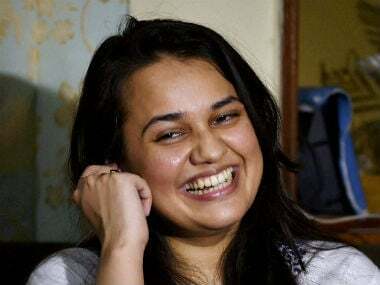 The final UPSC Civil Services result 2018 were announced by the board on 5 April, 2019. 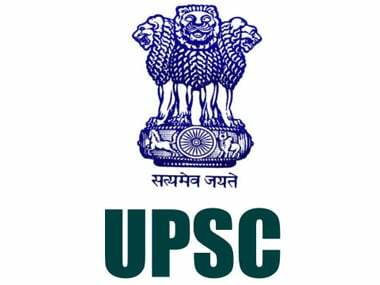 Steps to check and download UPSC Civil Services result 2018 cut off marks PDF. -Go to the official site of UPSC : upsc.gov.in. -On the homepage click on the link that reads 'Cut off marks released'. -Now, click on the link and download the file for further use. 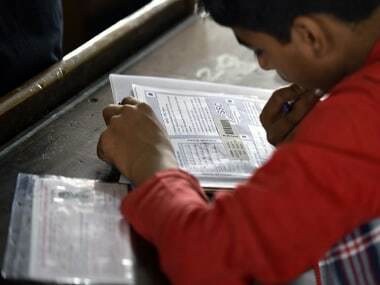 As many as 759 candidates have been recommended for appointment to Indian Administrative Service (IAS), Indian Foreign Service (IFS), Indian Police Service (IPS), Central Services Group ‘A’, and Group ‘B’ services in the country reported The Times of India. The examination was held in September-October, 2018 and the interviews for personality test were conducted between the month of February and March. If candidates need information regarding the examination or recruitment they can contact the examination center. The facility is available on working days from 10 am to 5 pm.